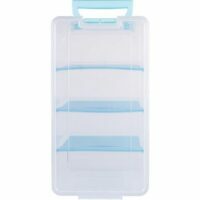 Blýantar Pencil box – Tré 1.690 kr. 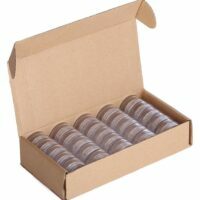 Geymslu ílát Plast brúsi 16 oz 690 kr. 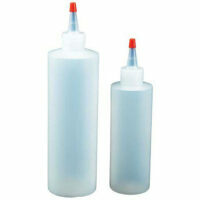 Plastic Squeeze Bottles – These plastic bottles are often used for applying dye in tie-dye. 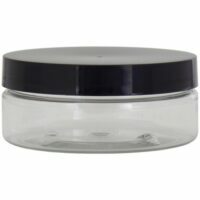 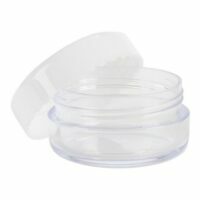 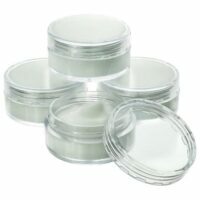 The applicator tip is a tapered cone shape and comes with a small removable tip-cap. 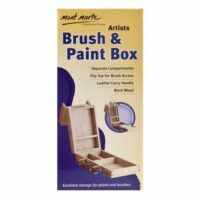 There are an endless number of other uses for these standard studio tools, including application of paint, resist, glue and more. 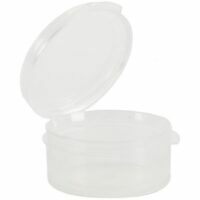 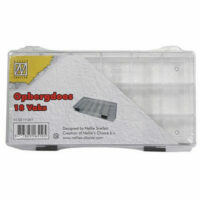 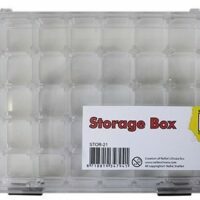 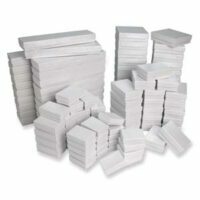 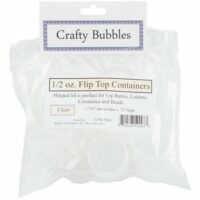 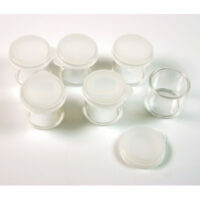 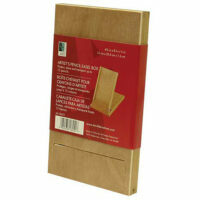 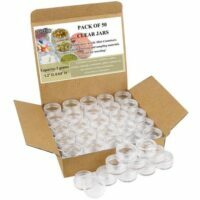 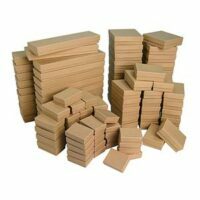 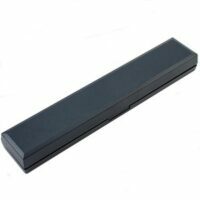 Geymslu ílát Plastbox 10 gr – 1 stk 160 kr. 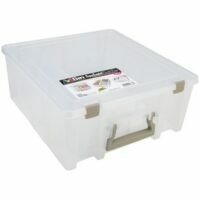 Geymslu ílát Plastbox 21 hólf 2.290 kr. 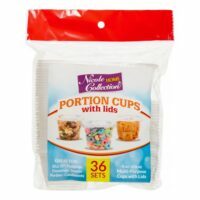 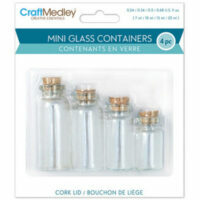 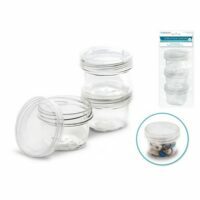 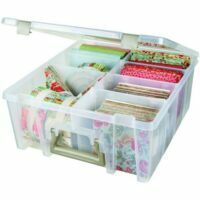 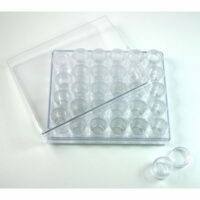 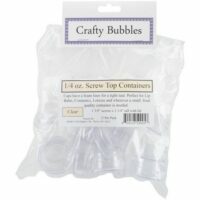 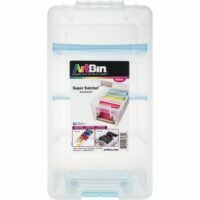 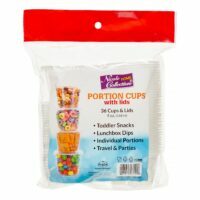 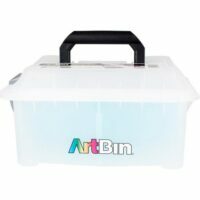 Geymslu ílát Plastbox 5 gr – 1 stk 75 kr. 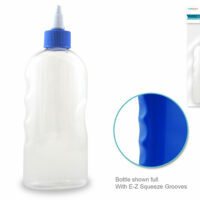 Geymslu ílát Squeeze Bottle 200 ml 595 kr. Geymslu ílát Standur f/diska/platta – 10 cm 595 kr. 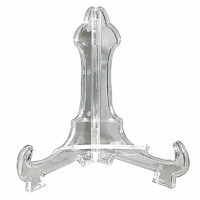 Geymslu ílát Standur f/diska/platta – 17 cm 795 kr. 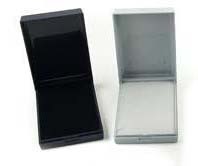 Geymslu ílát Super Satchel 7.990 kr.